Give STL Day is a 24-hour day of online giving happening this year on May 2. It is an opportunity for Gateway Greening to invite the community of St. Louis to help us further the work that we do. 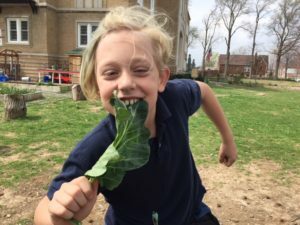 Gateway Greening supports more than 200 community and school gardens in the St. Louis area, that do more than provide a beautifying space in communities. They connect residents of all ages and backgrounds to their food and to each other. 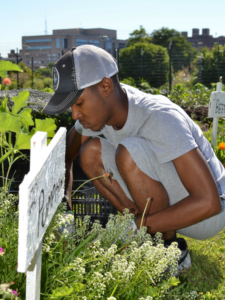 Gardens provide joyful spaces where people can interact and share their lives and the fresh food that they grow. Visit givestlday.org/gatewaygreening on May 2, 2018 and give. Schedule your donation in advance using a credit card beginning April 9. You will then be charged on May 2. Get reminded on May 2 to give: sign up for our email newsletter.